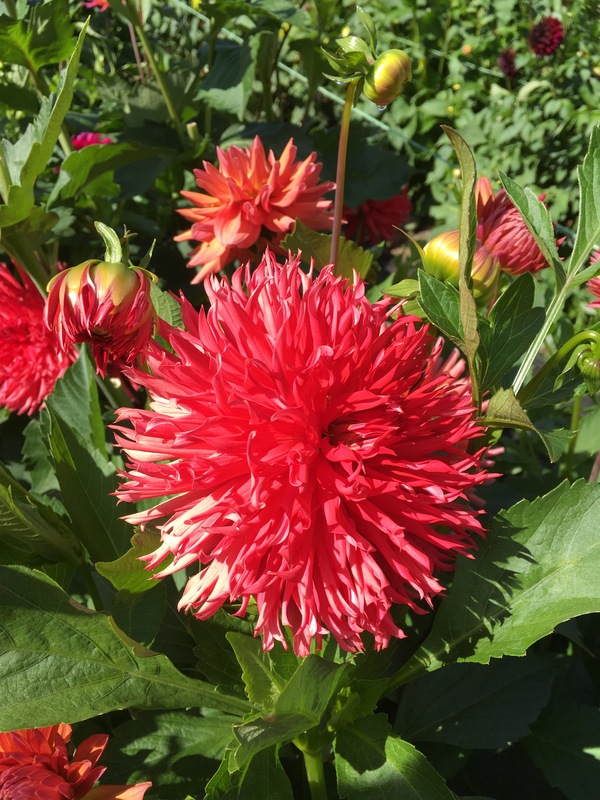 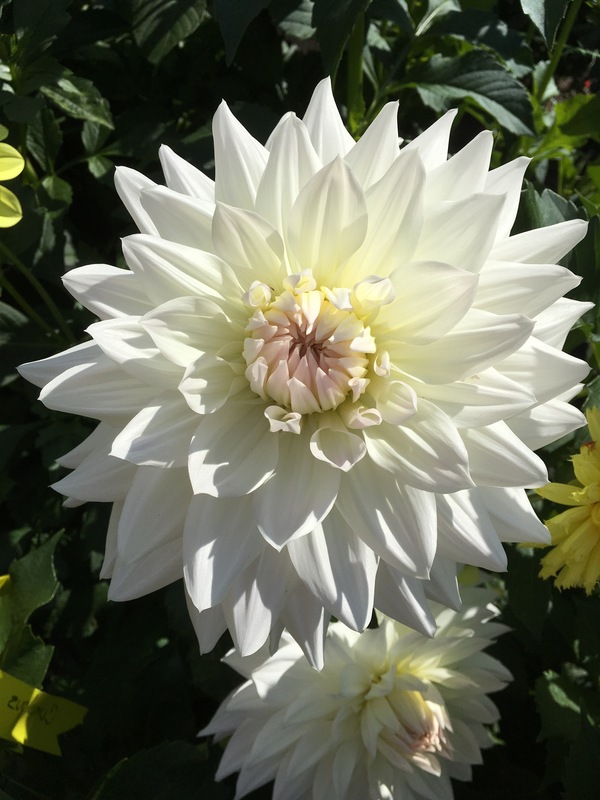 I love that Autumn has begun and the dandy dahlias keep on going. 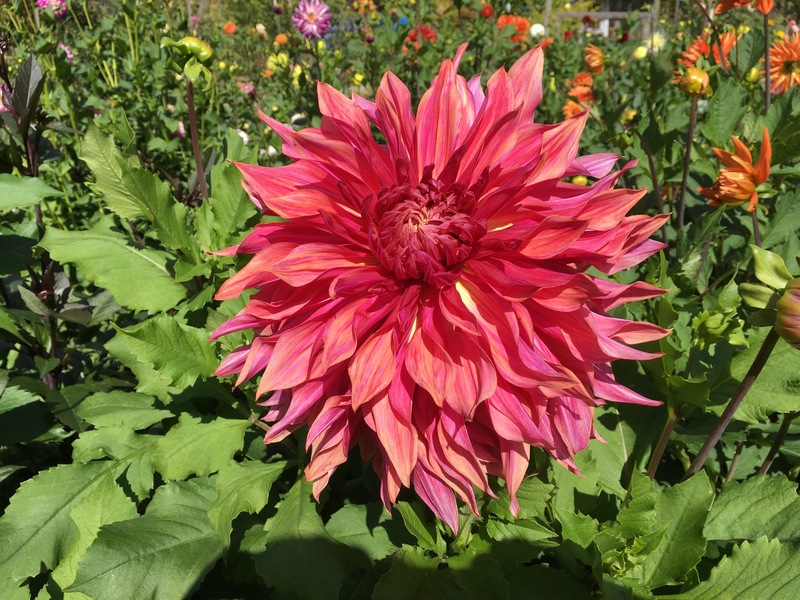 A quick spin through Calico Gardens on Vashon Island with our visiting friend Cara, where I captured these divine blooms. 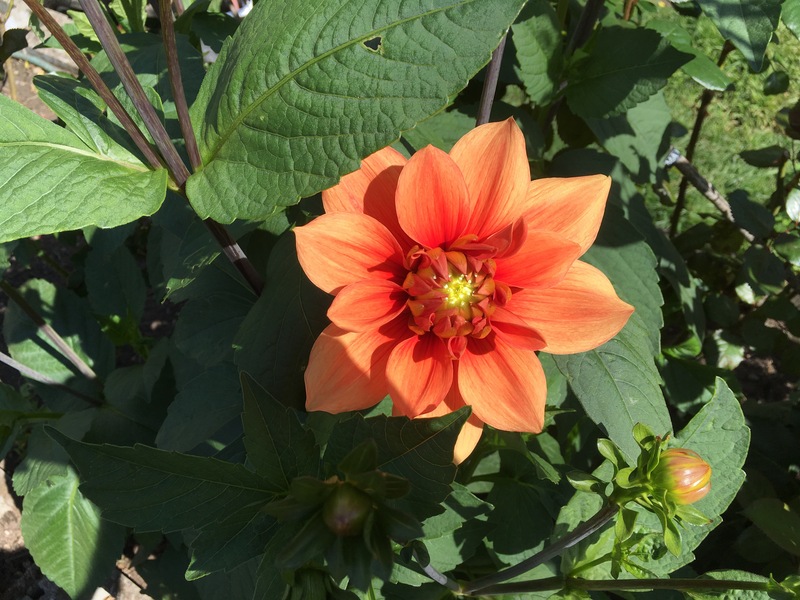 Happy Flower Friday everyone! 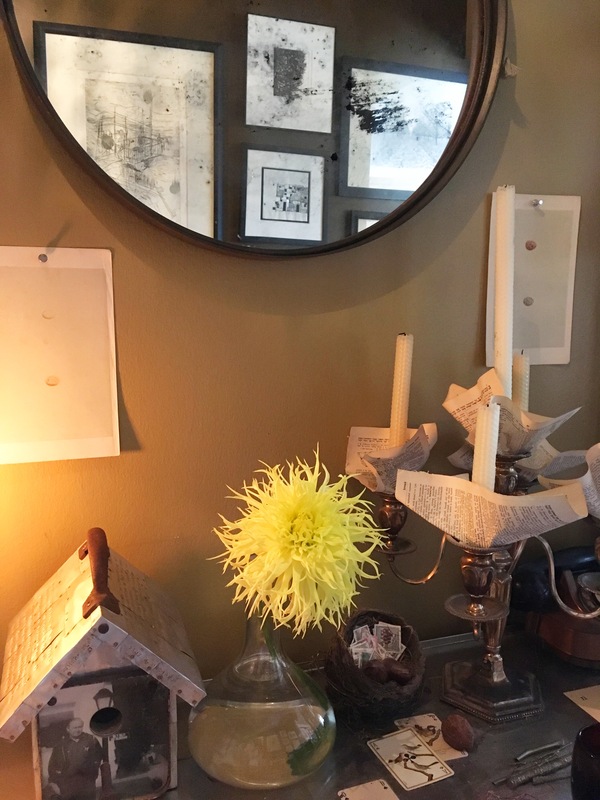 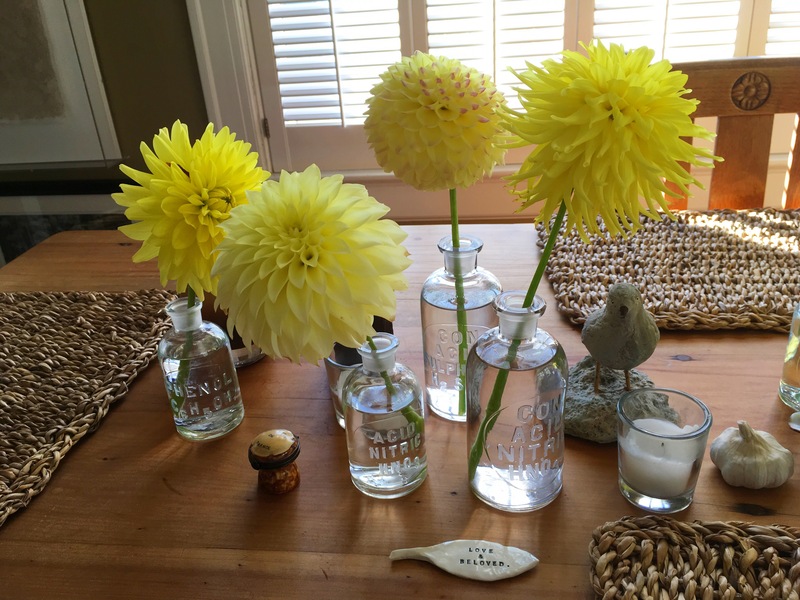 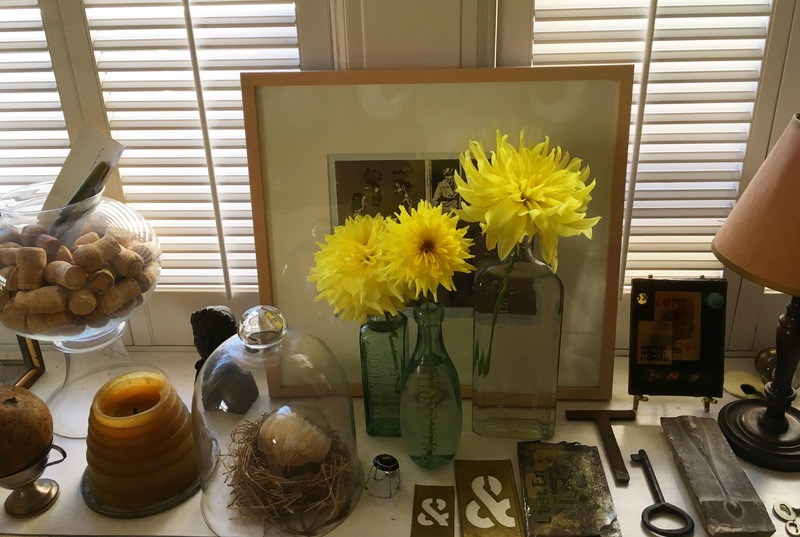 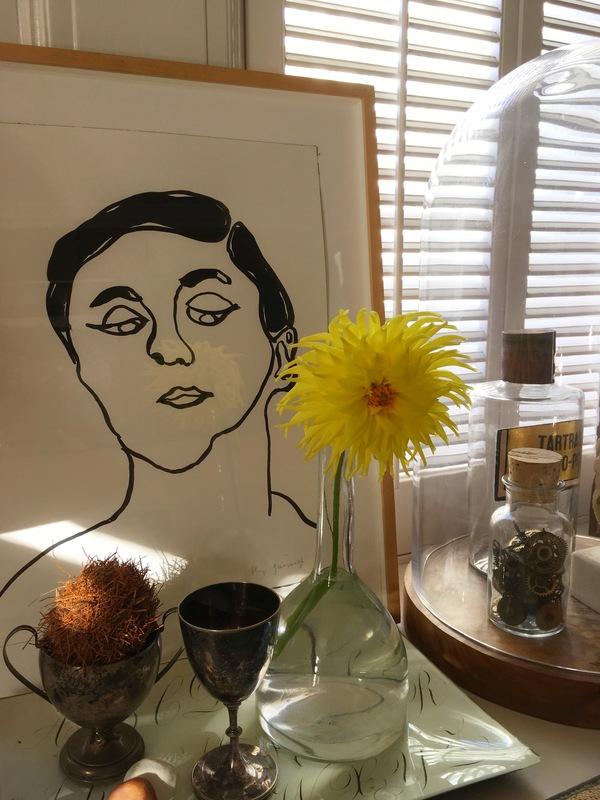 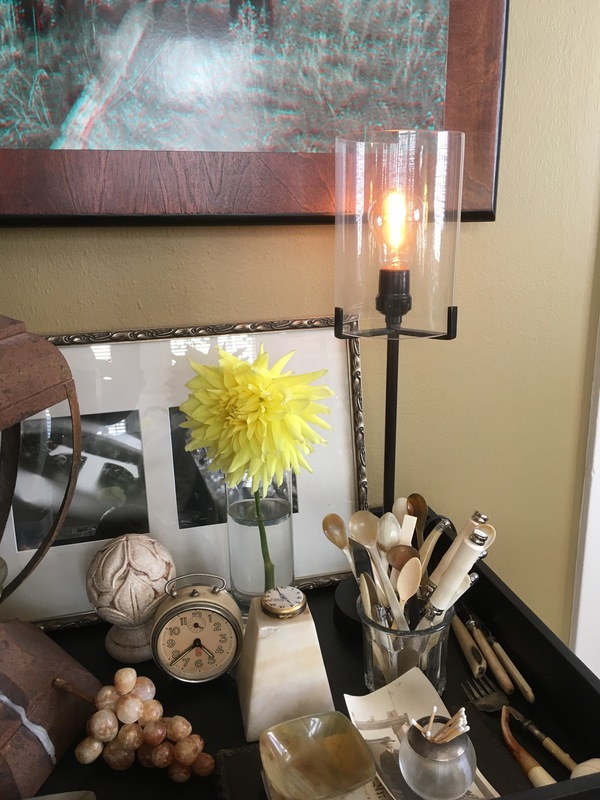 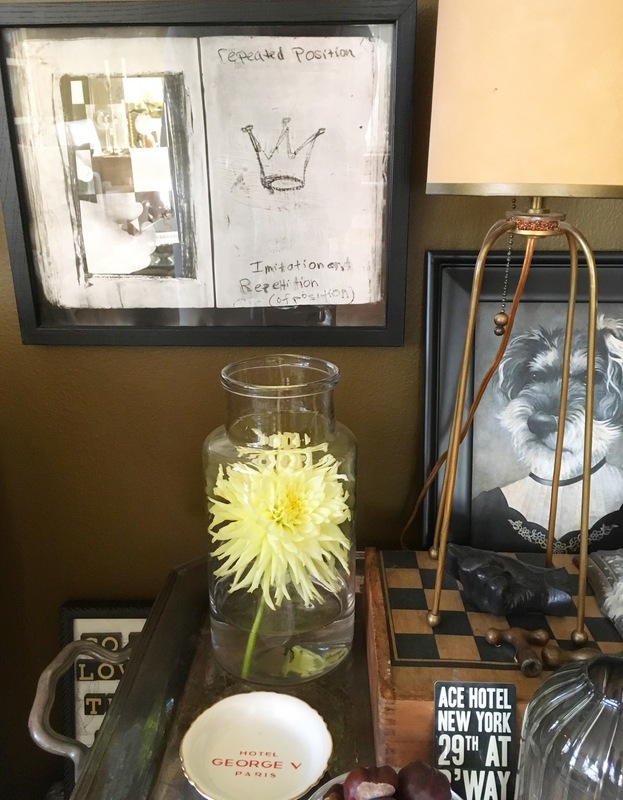 Yellow gets a bit more attention this week as Flower Friday is all about a variety of yellow dahlias from Calico Gardens on Vashon Island. 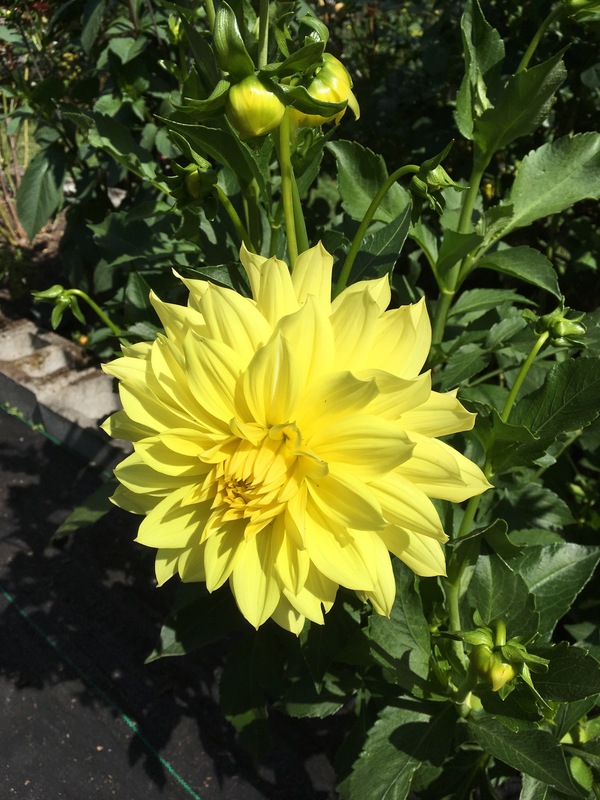 We had our friend Cara visiting from Florida so she and Mister Sive took a drive around the island while I prepared lunch and they made a stop and loaded up the back of the car with a jaunty variety of yellow dahlias. 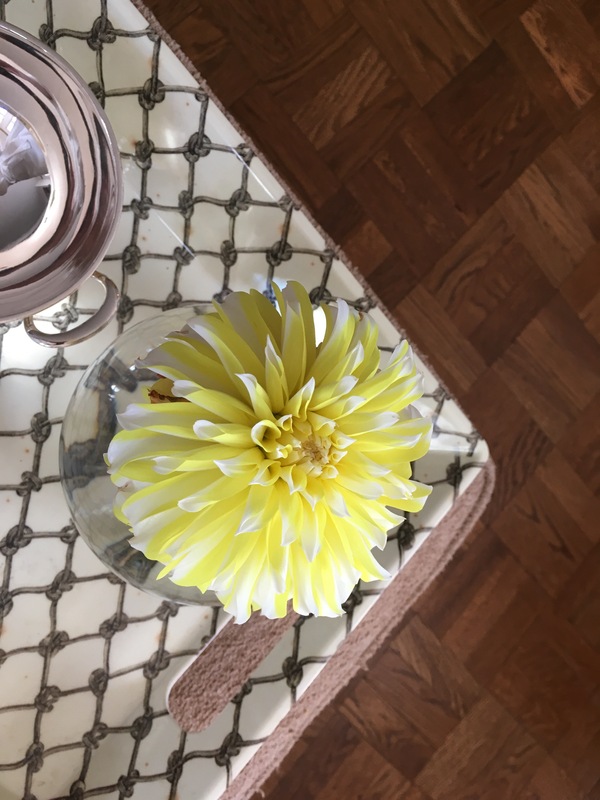 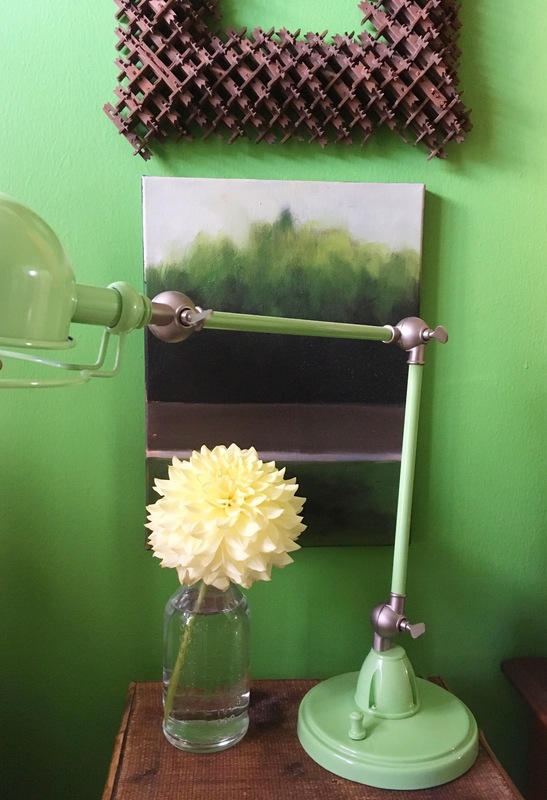 The blooms as well as the 3 of us made the ferry crossing the next day and they found a happy home in the city scattered all around in single stem vases in an assortment of shapes & sizes.